It was a year ago this week (Dec 23rd) we posted the first article on this blog, entitled “Should I use enumerated or usual residence data?“. 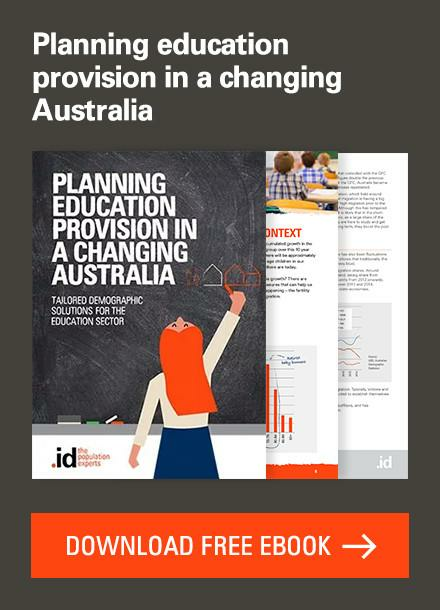 The blog was conceived as a way to share the information we get from our work with so many councils around Australia (over 220 at last count), and actually get some discussion going on some really interesting demographic topics. So now the blog is a year old, it’s worth having a quick look at where we’ve come from and where we’re going. In the past year, we’ve had 90 articles on the blog, and 216 comments. 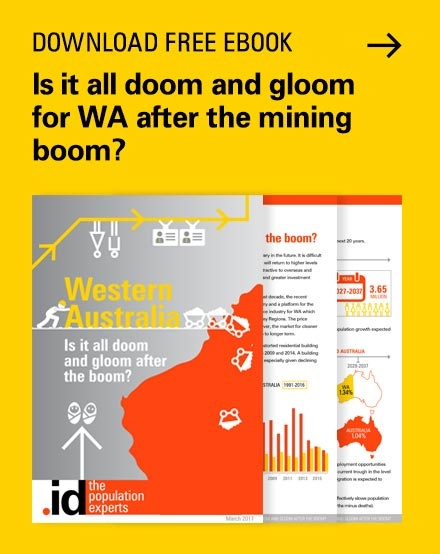 We’ve covered a range of topics related to our work and demographics, from the mundane but useful “Which employment numbers should I use?” to the popular and controversial “Did ‘The Force’ influence the Census?”, and the downright wacky – Cube housing anyone? 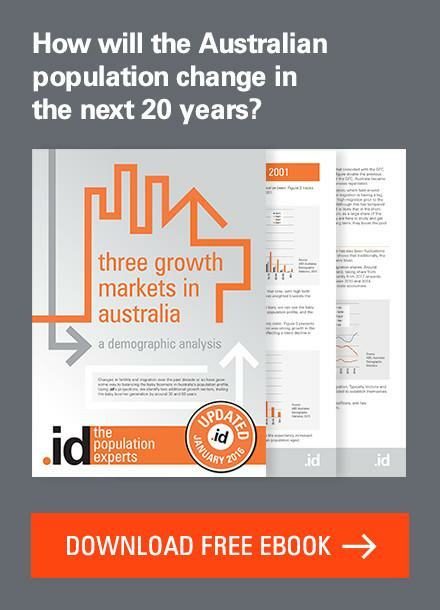 2011 was a really exciting year for demographics, with the Australian Census being run. We ran a series of articles highlighting how the Census is actually run, and how it’s changed over the years. One of these articles, about the eCensus, was our most popular blog post by far. Admittedly this not so much people with an interest in demographics, but those wanting to know how to get an eCensus form or fill it in. This also shows what a huge exercise Census is once every 5 years. The article wasn’t even on the first page of a Google search for “eCensus” but generated over 13,000 page views and 83 comments. The next most popular article was drew on traditional Melbourne-Sydney rivalry. 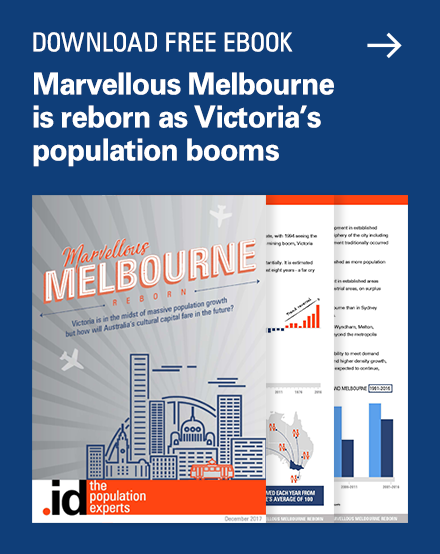 “Is Melbourne’s population going to overtake Sydney’s?” – and based on the numbers just released by the ABS (3101.0), this is now looking more likely. “Did ‘The Force’ influence the Census?” was the third most popular – nothing ignites passions in the Census quite like the religion question, and this year we even had TV shows looking at some of the more obscure religions you might put on your form! The ABS even released the previously well guarded number, of 58,053 Jedi Knights and associated hangers-on from the 2006 Census. See also Rebecca’s Christmas article about the more mainstream religions in this country. 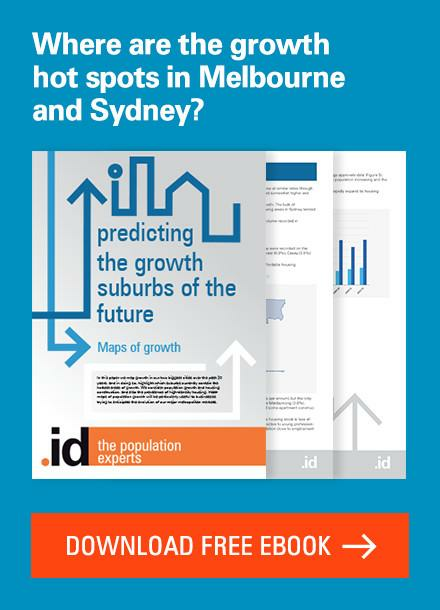 Proving that population growth is a hot topic in this country, number 4 was “Australia’s population growth slows”, and number 5 “Who is moving to the Gold Coast?” about an area which has been the epicentre of that growth over the last couple of decades. 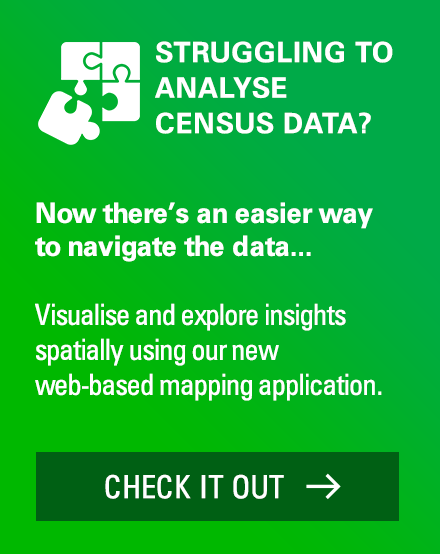 You’ve probably got the idea from these articles that we love Census – and you’d be right! It is not only the most fantastic source of detailed population information at the very small area level, but through our tools this data turns stories, and each area has a different story to tell about what role it plays in the nation, and how that is changing. Hopefully this blog, along with our training and case studies, bring these stories to life and help all our clients to make evidence based decisions with this data. 2012 is going to be an even bigger year for .id and our blog. The Census is fun, but it’s the release of the data which really gets us excited! This will be happening in June, and we will be delivering new versions of all our Census-based sites in the following months. 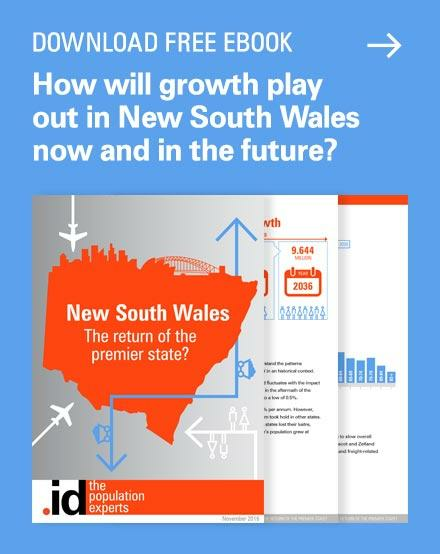 And there will be heaps of stories to tell about how Australia has changed over 5 years, and what the data shows about each community. We’ll be following up, providing updates on a lot of the trends we’ve identified, and writing about a whole lot of new trends which we don’t even know about yet! 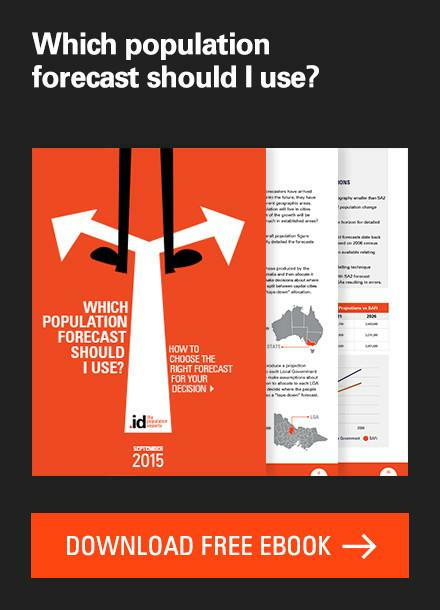 For a sneak preview, don’t forget I’ve put my neck out and made 10 predictions about what the Census will show. See my Crystal Ball gazing here. I’ll revisit as soon as the data are out and see how well I did! To all our clients and blog readers, wishing you the best of Christmases and a great new year festive season. See you in 2012! Previous story How many in Australia will celebrate Christmas?